As per the new recruitment norms, the top 500 ranking of the university shall be referred from four famous world university ranking systems — Quacquarelli Symonds, Times Higher Education rankings and the Academic Ranking of World Universities of the Shanghai Jiao Tong University. "The direct recruitment eligibility of international PhD holders is applicable for the disciplines of Arts, Commerce, Humanities, Education, Law, Social Sciences, Sciences, Languages, Library Science, Physical Education and Journalism and Mass Communication. This will help students learn from global talent in India itself," a senior University Grants Commission (UGC) official said. 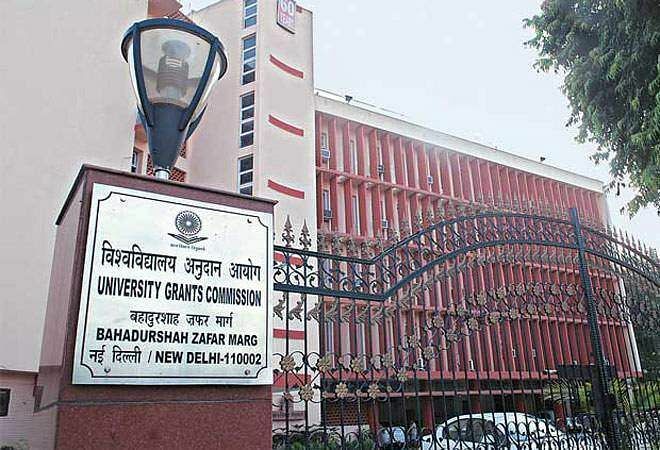 Earlier, the candidates eligible for the post were required to have a minimum 55 per cent marks in the Master's degree in the concerned subject from an Indian University or an equivalent degree from an accredited foreign university. The candidate was also required to have cleared the National Eligibility Test conducted by the UGC or the CSIR, or a similar test accredited by the UGC, like SLET, SET. While PhD degree holders from Indian university with the required percentage in Masters' are also eligible for direct recruitment, the minimum requirements related to Masters' programme have been waived off for international PhD holders. "The direct recruitment eligibility only grants candidates an exemption from the written test but their performance in the interview will be a deciding factor for their appointment," the official added.